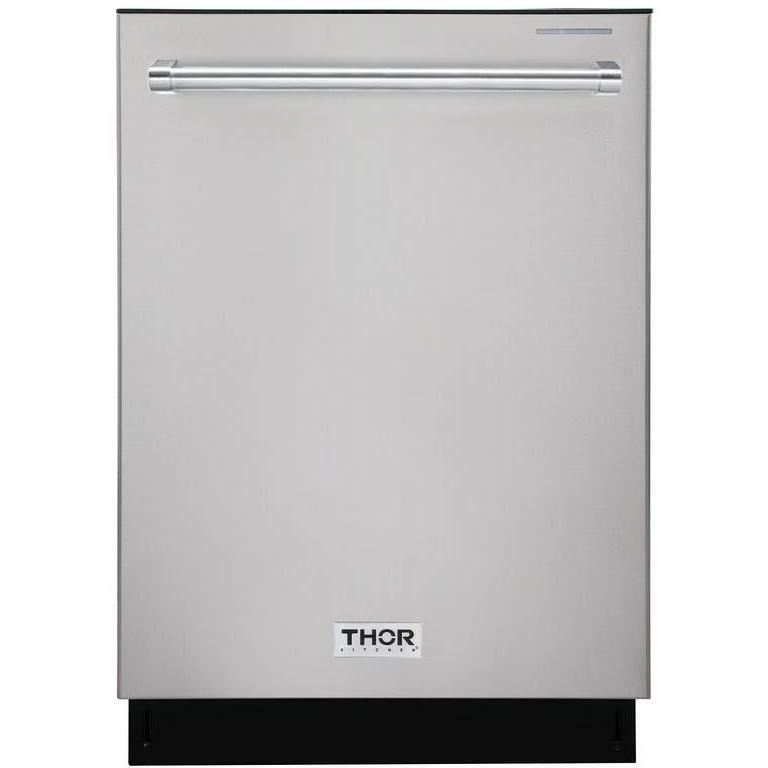 Thor Kitchen freestanding gas range features a 5.2 cu.ft. 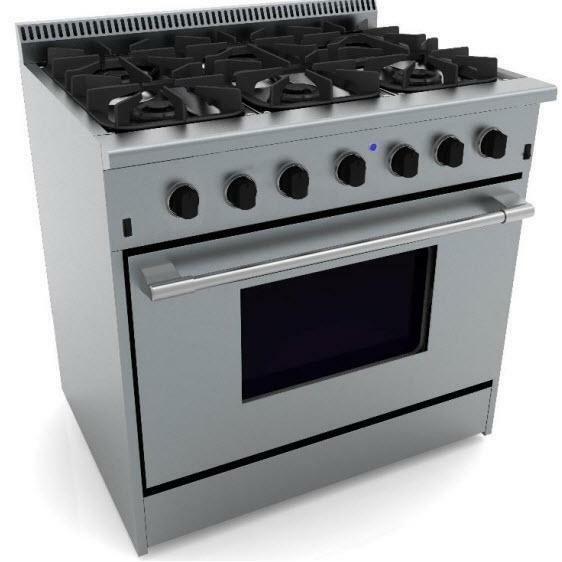 oven capacity, 6 sealed burners, and black ABS control knobs. Capacity (cu. ft.) 5.2 cu.ft. 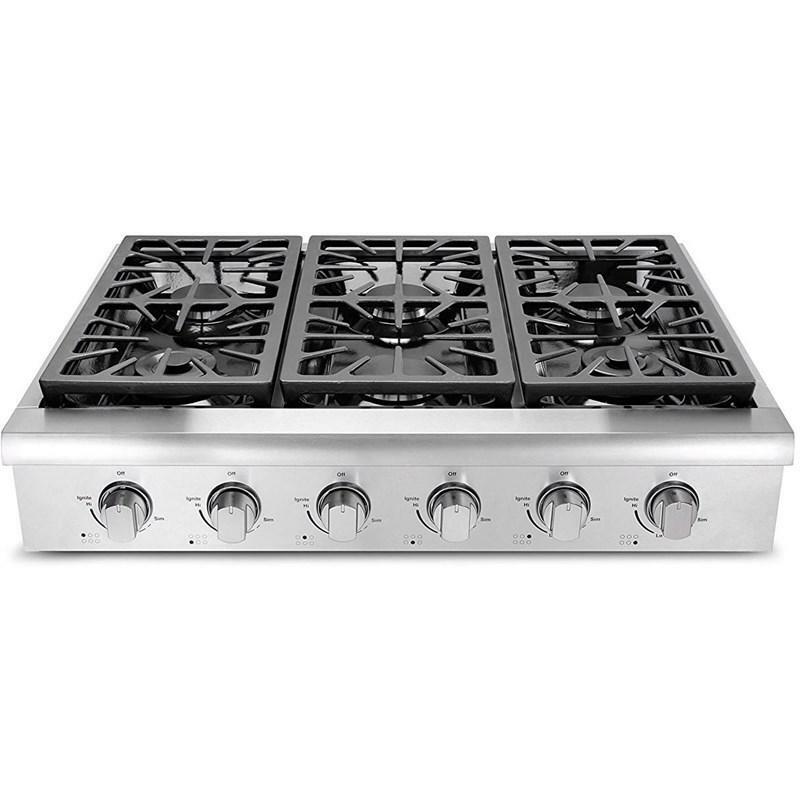 Thor Kitchen 36" Professional style gas rangetop with 6 sealed burners. 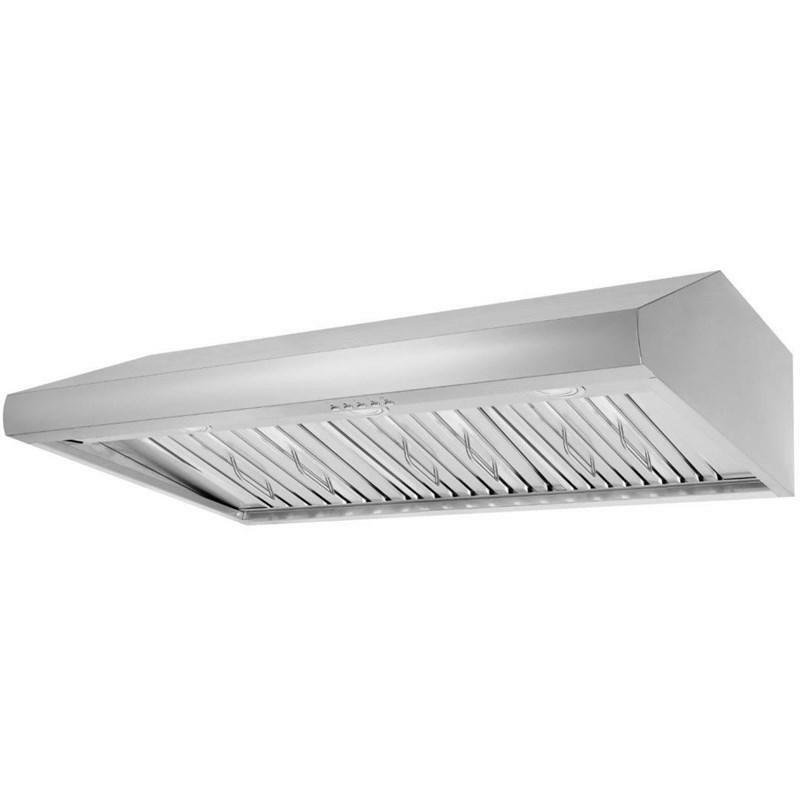 Featuring quality control knobs, black porcelain drip pan and heavy duty flat continuous cast-iron cooking grates for easy movement of large cookware.